Thus far Milk Music has provided a fat-free experience. 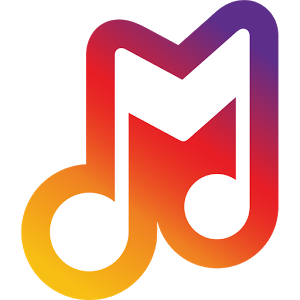 Since launching two months ago, the music streaming app has been straightforward, rather minimalist, and ad-free. But after taking time to reflect on the matter, Samsung's decided that perhaps a little bit of fat wound be healthier long-term. So the company's adding ads to the free version of the software, with a new ad-free premium subscription soon to launch for $3.99 a month. 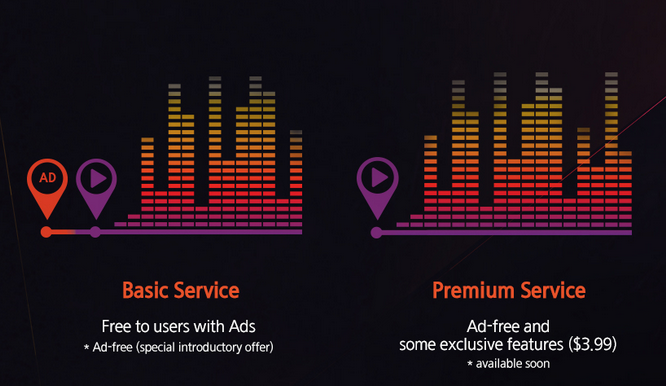 The infographic doesn't mention any other limits to the free service, but it does say that premium subscribers will get some exclusive features other than a lack of ads. For now, Samsung's still only willing to serve Milk to relatively current Samsung Galaxy smartphones. People with a Galaxy S III/Note 2 or newer should have no problem installing the app from the widget below.